2. Each team can only register once. 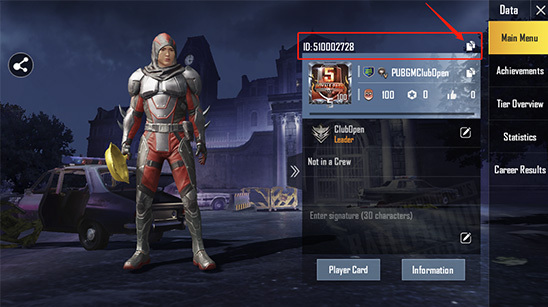 CREATING CREW IS REQUIRED BEFORE REGISTRATION. 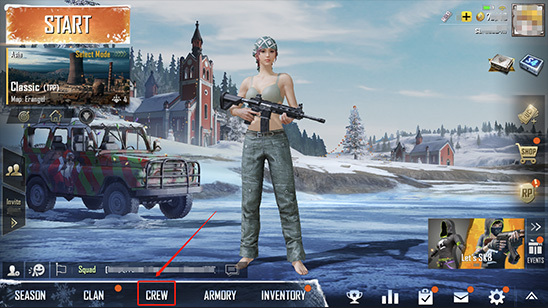 Please create a crew in game firstly and use crew name as Team Name. I hereby promise that the information above is genuine and valid. Once submitted, the information cannot be changed and I will take responsibility for all consequences.